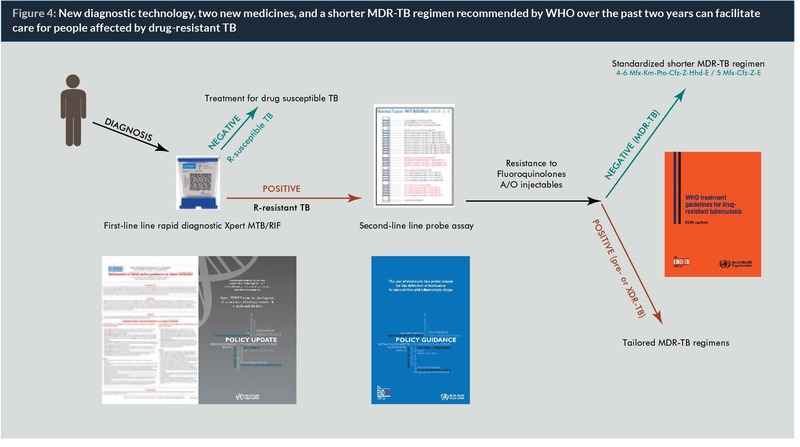 Tuberculosis (TB) strains with rifampicin or multidrug resistance (defined as, at least, combined rifampicin and isoniazid resistance) – MDR/RR-TB – require more complex, costly management than drug-susceptible TB. 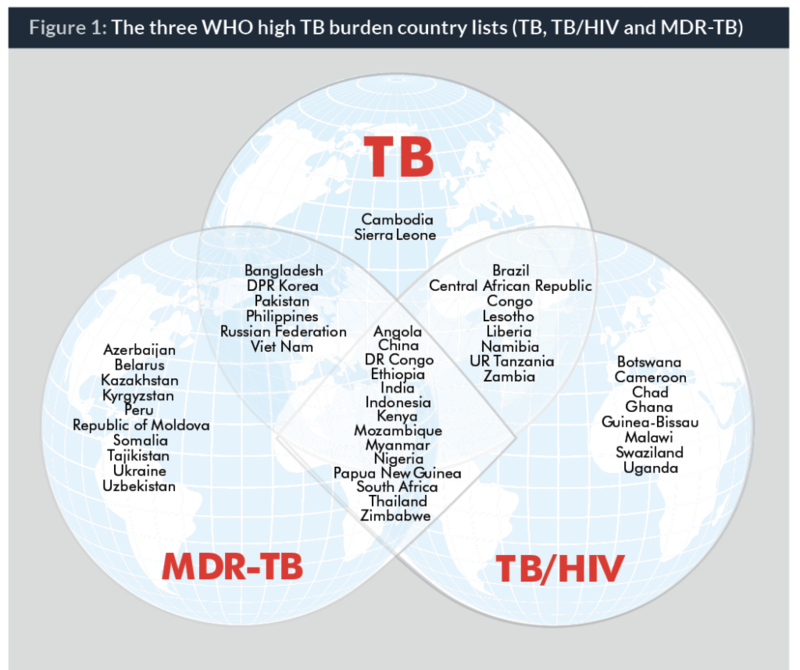 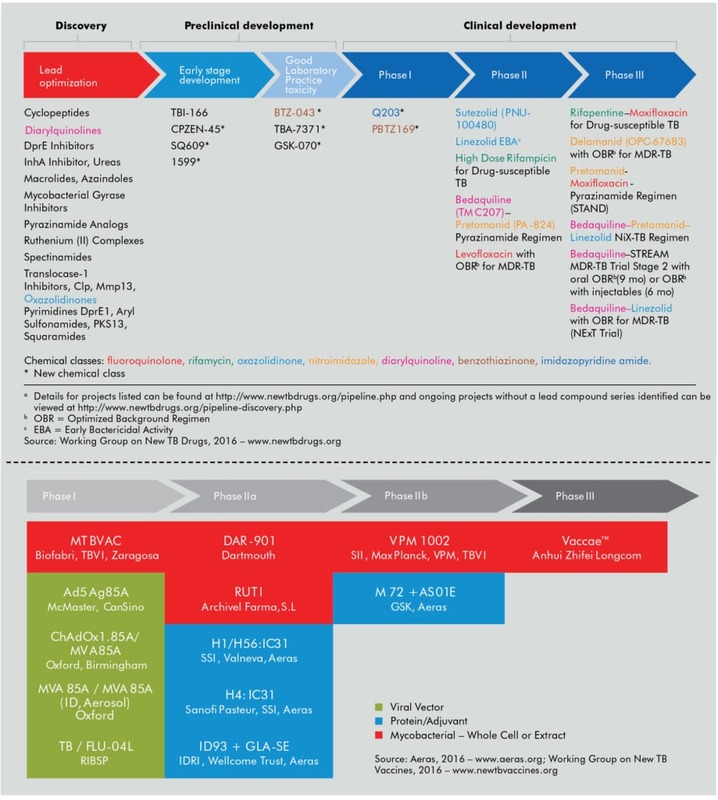 The global response to MDR/RR-TB will determine if the targets set in the context of the new End TB Strategy of the World Health Organization (WHO) are achieved. 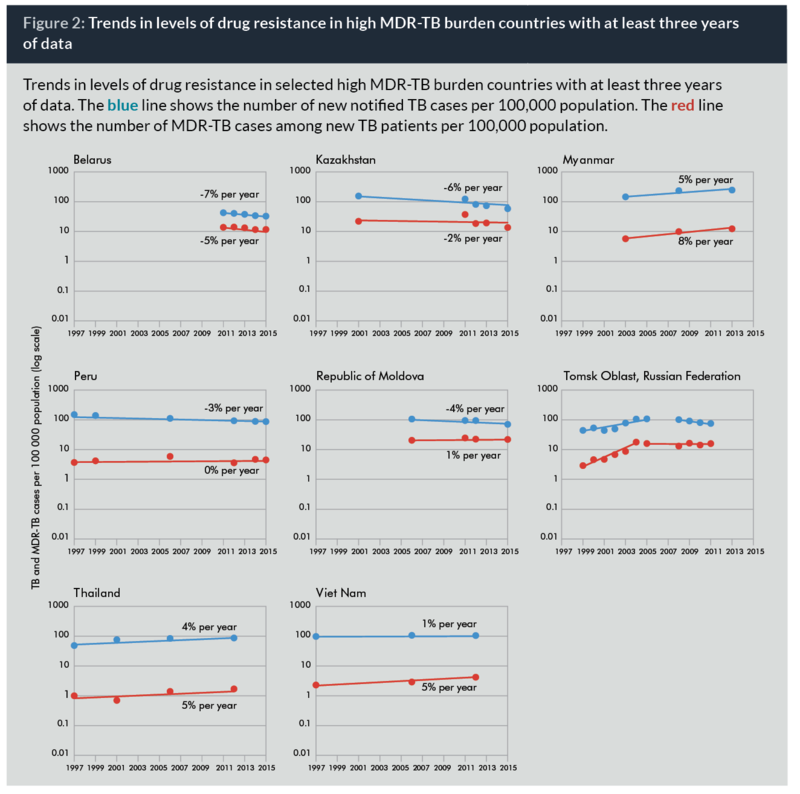 In 2015, WHO estimated that 580,000 incident MDR/RR-TB cases and 250,000 MDR/RR-TB deaths occurred globally. However, country reports to WHO show that only 30% of TB patients notified worldwide are tested for MDR/RR-TB, 22% of those eligible start MDR-TB treatment and just over one half of them complete treatment successfully. 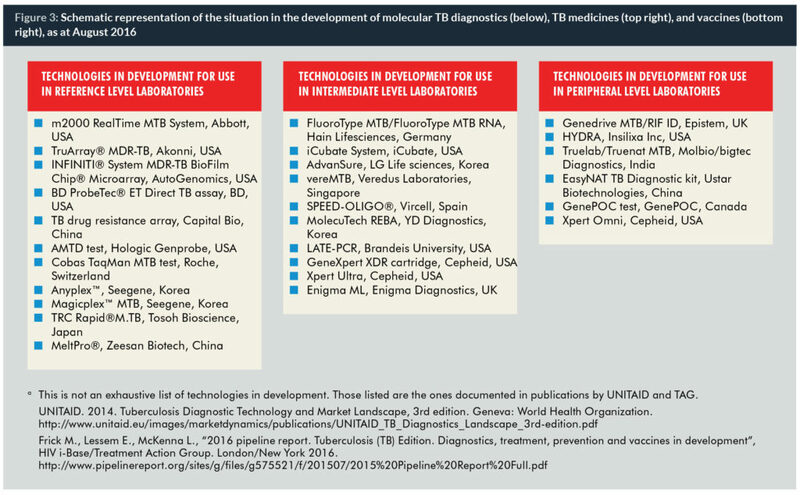 Strong political commitment and increased funding for research and universal diagnosis and effective treatment for MDR/RR-TB are direly needed. Hospitalization cost is one of the main drivers in the overall cost per patient treated in the high-burden TB countries, ranging from US$ 100–1,000 for drug-susceptible TB and US$ 2,000–20,000 for MDR/RR-TB.